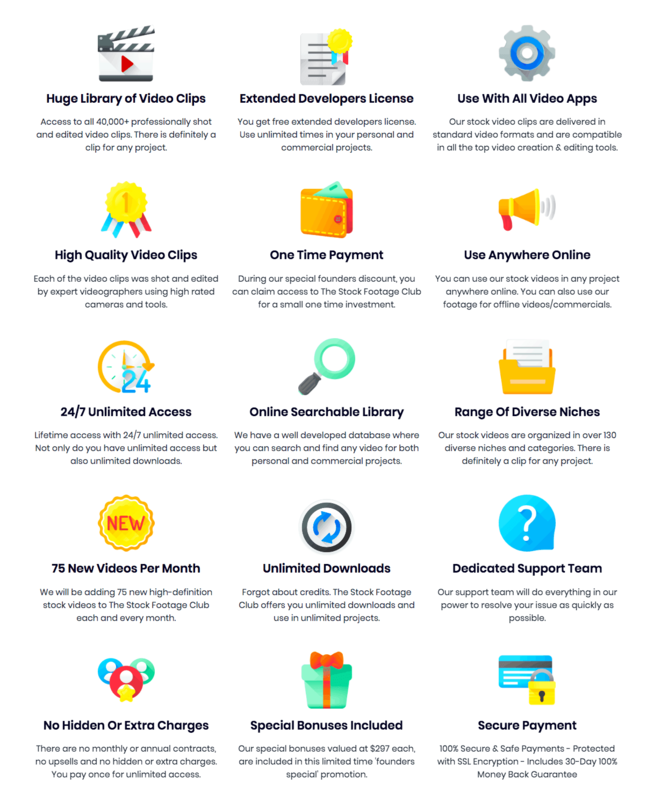 Are you tired of paying somewhere between $10 and $199 for a stock video? You don’t need to pay such exorbitant prices anymore! Introducing The Stock Footage Club – A one-time investment for lifetime access to 40,000+ High-Quality Royalty Free Stock Video Clips. 24×7 Unlimited Access & Much More! Why Should You Choose The Stock Footage Club? This Stock Footage Club is the ultimate library of more than 30,000+ unique premium stock footage videos organized in a huge array of categories and themes that you can use to turn any of your projects into a masterpiece. All the videos in The Stock Footage Club are in high-resolution quality giving you the finest possible details, and they are in the standard MP4 format, so you can use them in almost all of your video or presentation software out there. 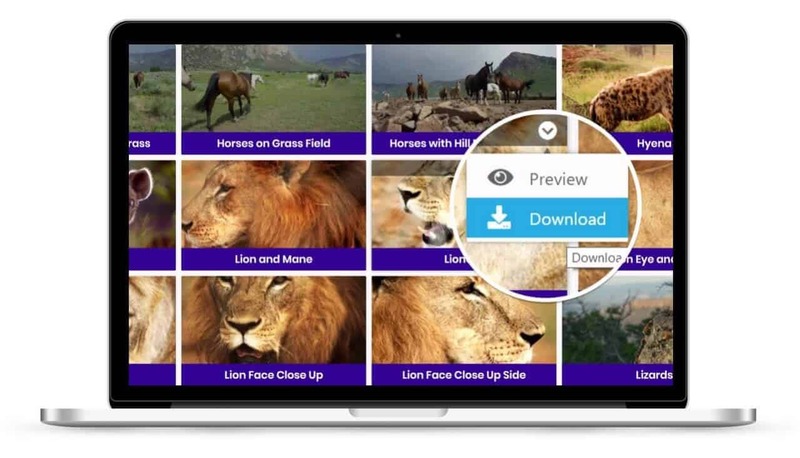 You get 24×7 unlimited access to an online library where you can preview every video and browse or keyword search for videos you want to use. Browse through the comprehensive, on demand, diverse range of high-definition stock footage videos through an easy to use online member’s portal. 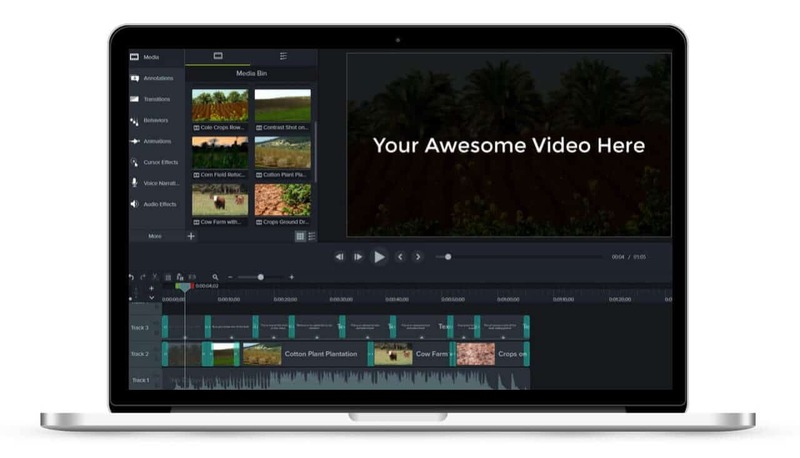 Once downloaded, drag and drop the video into your favorite video editor and be ready to create ground-breaking professionally created videos! 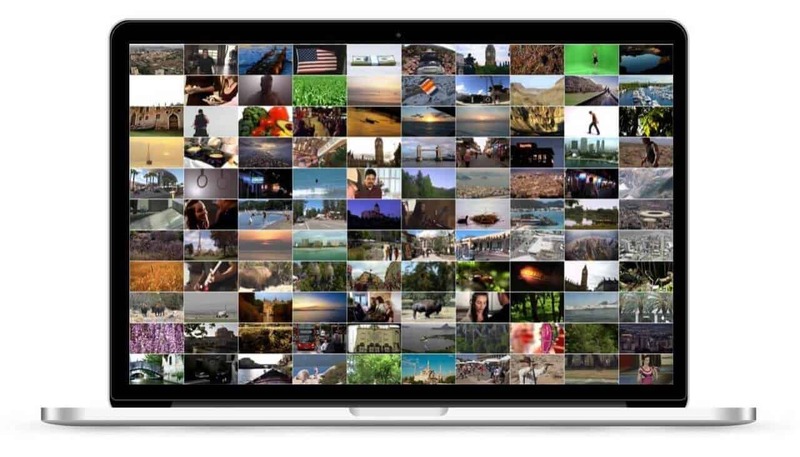 The post Stock Footage Club: Lifetime Access To 40K+ Professional Stock Videos appeared first on Greedeals.